In addition to the popular iOS app, the WhoSampled website sees over 1 million unique monthly visitors and its social media footprint exceeds 135,000 across Facebook and Twitter. WhoSampled's iOS app was featured in the Apple App Store's "Best of 2012" list (the only music discovery app to have been selected that year), and was selected as one of the best apps in the world by the Telegraph, The Next Web, The Sunday Times, Stylist and more. 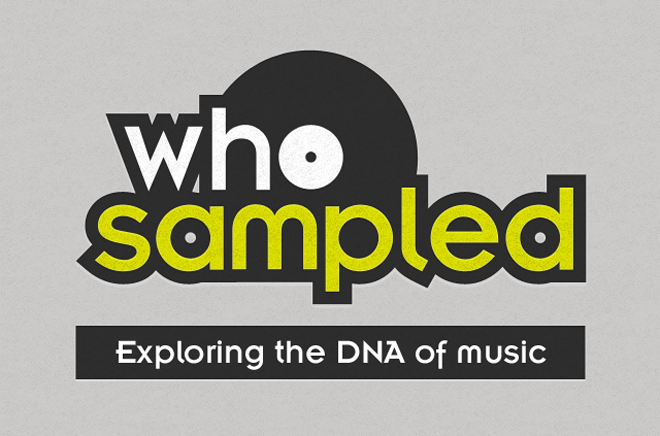 Using the world’s largest, most detailed and most accurate database of sampled music, cover songs and remixes, WhoSampled knows - for any given track - which samples were used or where that track has since been sampled, covered or remixed.